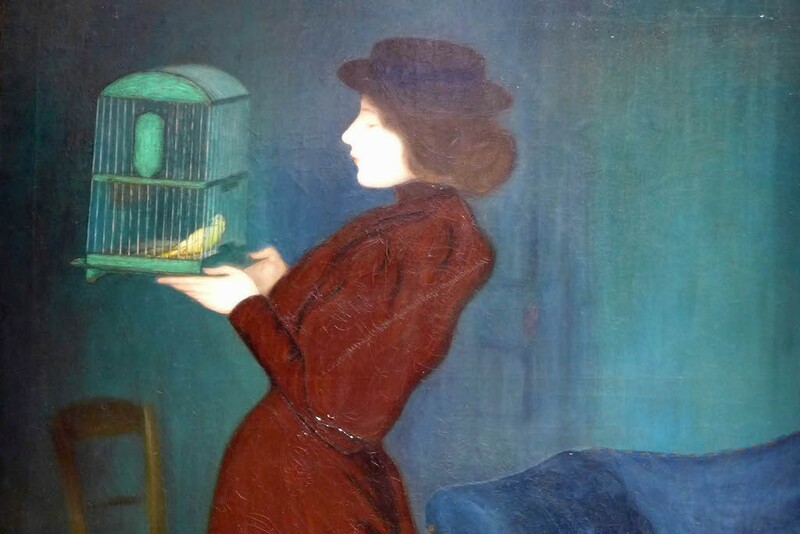 As for the Villa Flora last winter the paintings have been authorized to move and the temporary closure of the Hungarian Museums offers Parisians and tourists in Paris a great opportunity to admire them without travelling to Budapest! 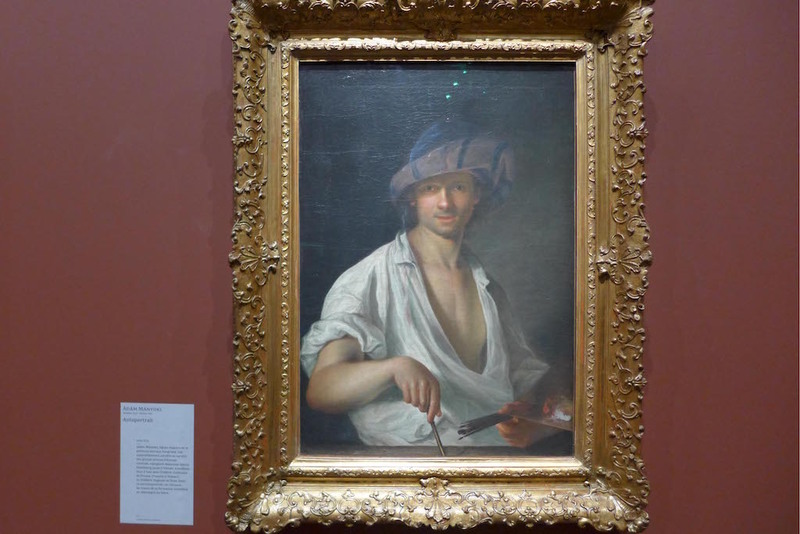 I have found the selection of the works very relevant and their exhibition made with much care. Moreover the exhibition is not crowded at all and the temperature of the rooms absolutely perfect: neither too warm nor too cold… In one word: A delight! Unfortunately the explanations in the rooms are written only in French… but the booklet of the exhibition is translated in several languages, including English of course, and is at the disposal of the visitors for free at the entrance. Let’s start the visit! 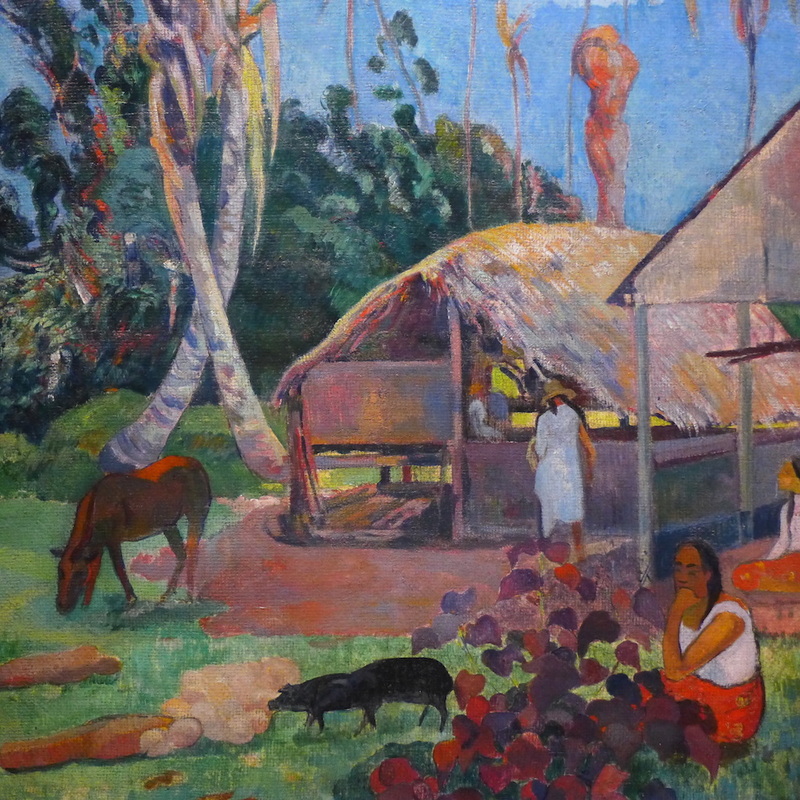 The paintings are exhibited in a chronological order from the Middle Ages to the avant-garde movements of the 20th century. The fourth room is called ‘A new religious momentum’ and is dedicated to the late 16th century. 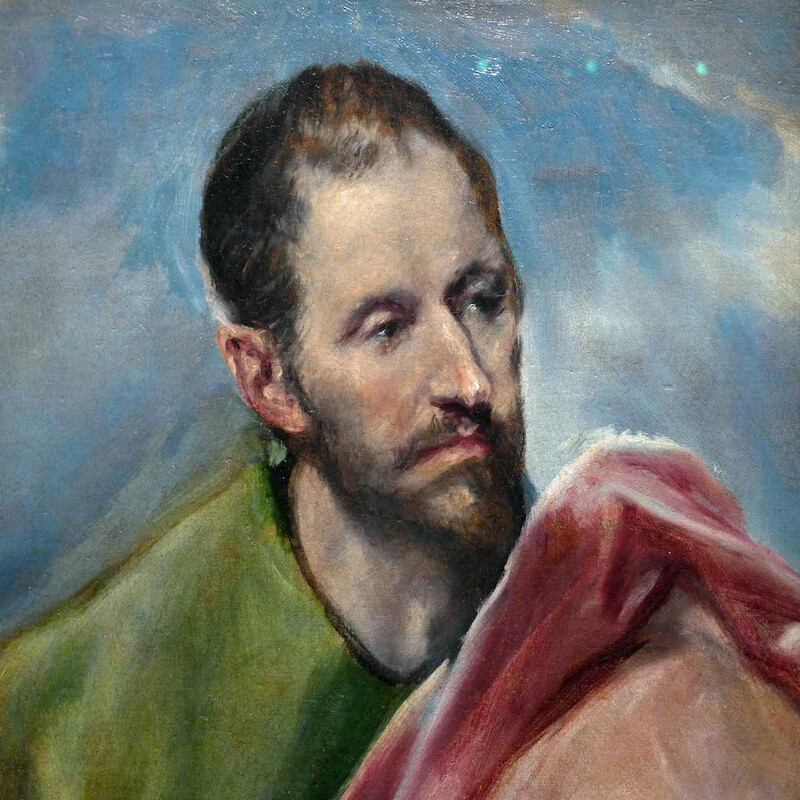 The three paintings of Le Greco shown in this room are startlingly beautiful: I love them! 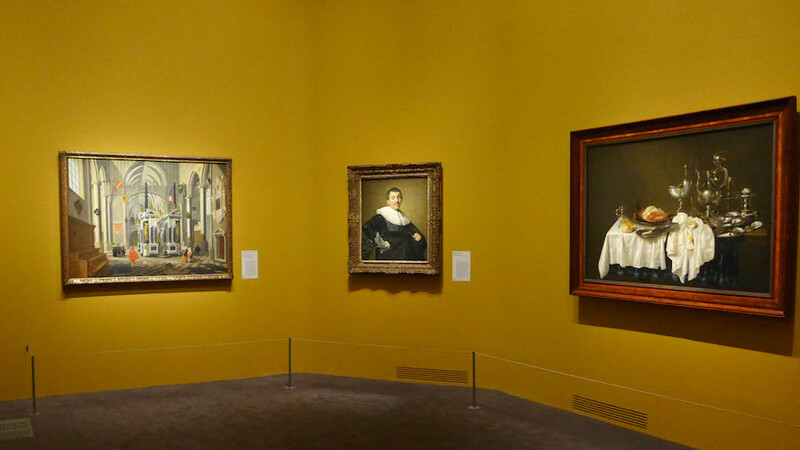 The next room is dedicated to the Dutch Golden Age and displays on golden yellow walls a selection of paintings made by Dutch famous artists of the 17th century. 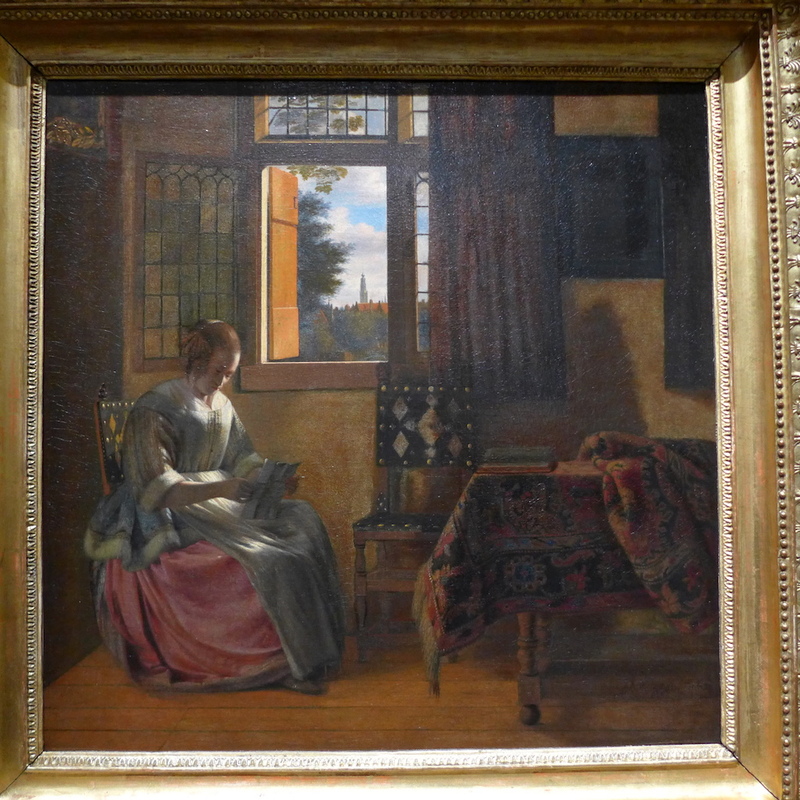 Among them the ‘Portrait d’homme’ by Franz Halz and the ‘Femme lisant une lettre devant la fenêtre ouverte’ by Pieter de Hooch are my two favourites! This is my favourite room of the whole exhibition. 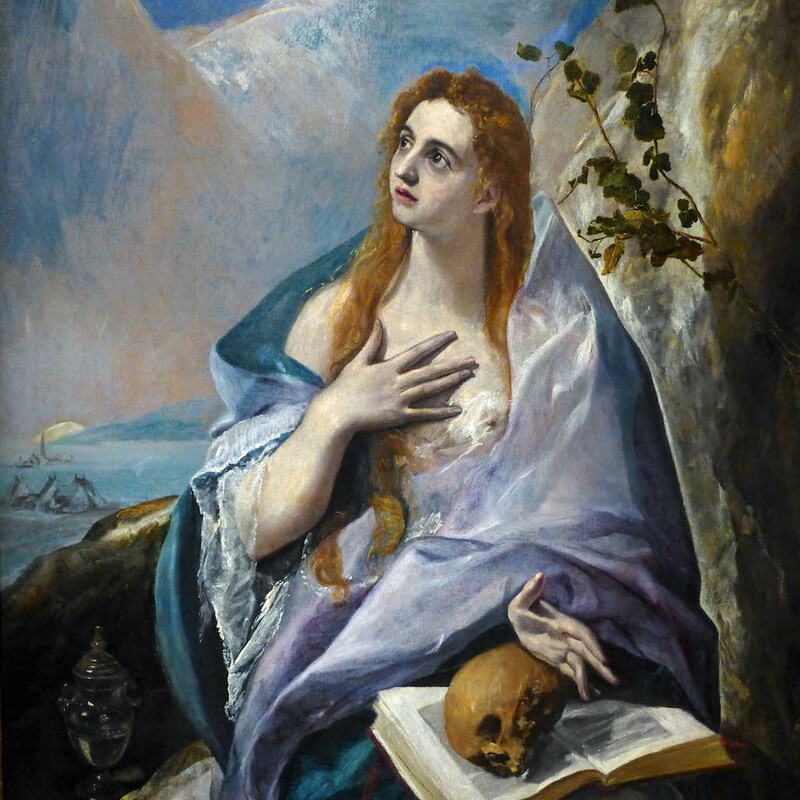 The chronological order has been put aside and the works are exhibited by association of ideas so as to embody the best the atmosphere of the Budapest collections. 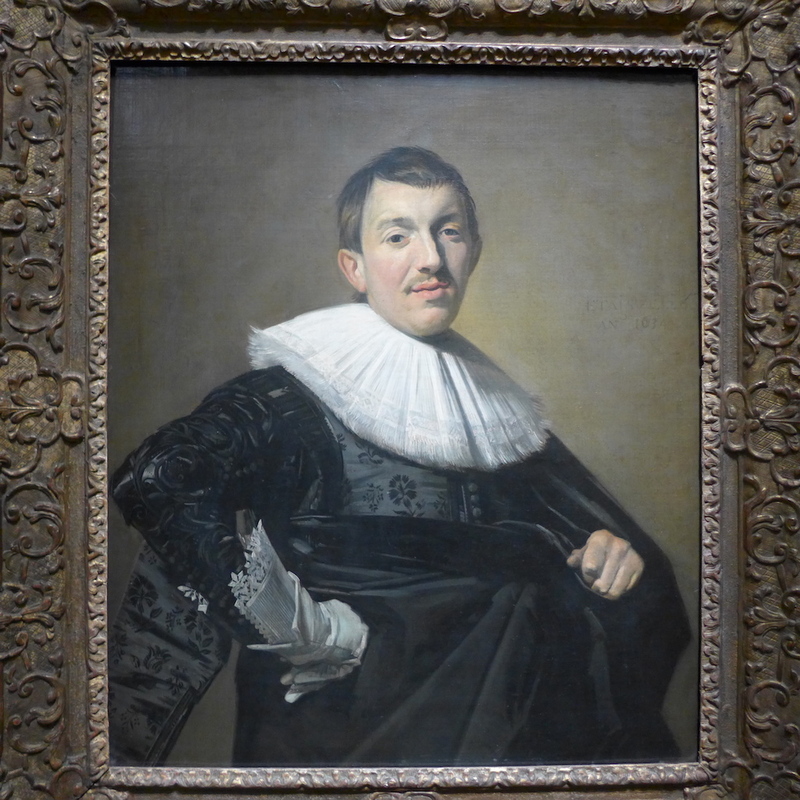 The portraits by Manet, Rubens or Goya are beautiful and really worth seeing… but my favourite is the ‘Self Portrait’ of the Hungarian painter Adam Manyoki. 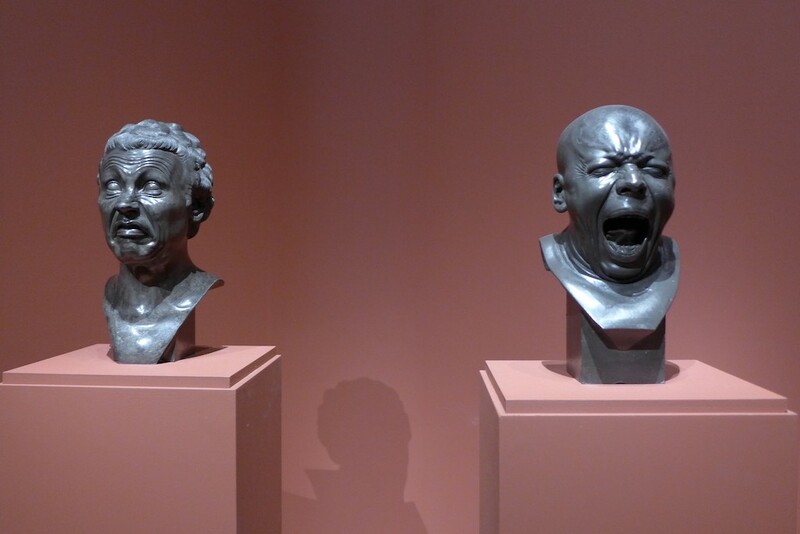 And the most amazing works in this room are the grimacing busts of the German-Austrian artist Franz Xaver Messerschmidt: ‘the man who is crying like a child’ and ‘the man who is yawning’. 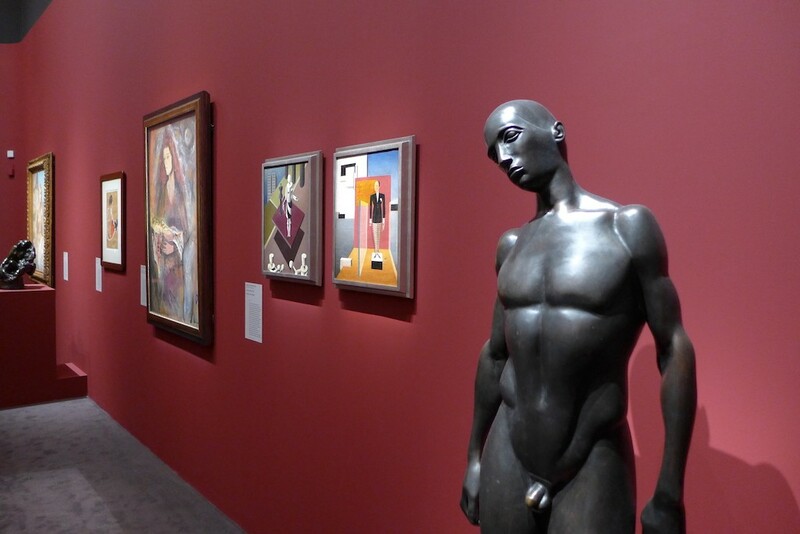 Both are part of a series of 69 ‘Heads of Character’ made by the sculptor and among which only a few are exhibited in museums: really impressive! The next room is my second favourite room. 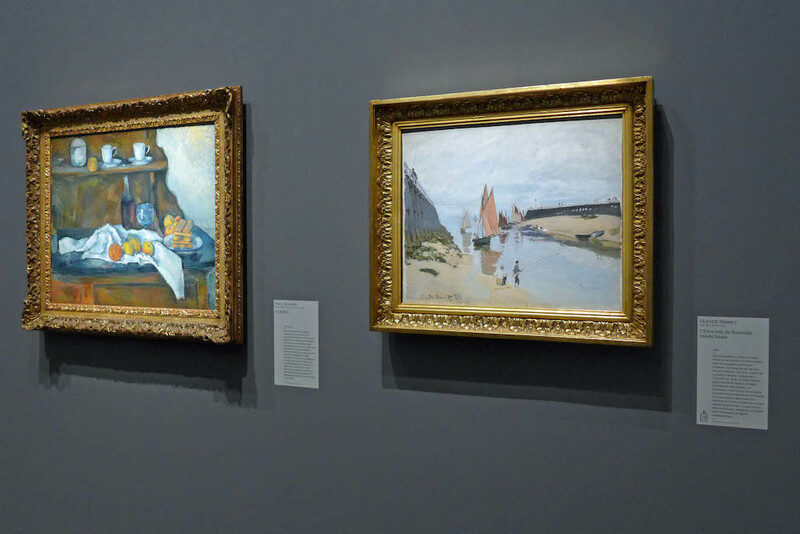 It shows the small but exquisite section devoted to impressionist and post-impressionist French painting of the Budapest Museum of Fine Arts: Claude Monet, Paul Cézanne, Paul Gaughin, … All the works exhibited are masterpieces, including the paintings of the Hungarian artists Karoly Ferenczy and Pal Szinyei Merse, both under the influence of impressionism. 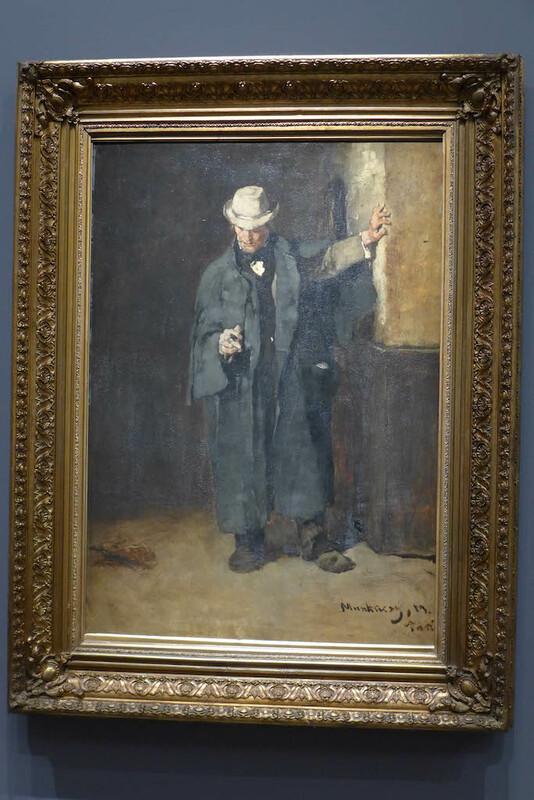 I also love ‘l’homme à la cape’ made by the most famous Hungarian painter at that time, Mihaly Munkacsy, who used to live in Paris and had a great success there but was reluctant to impressionism. 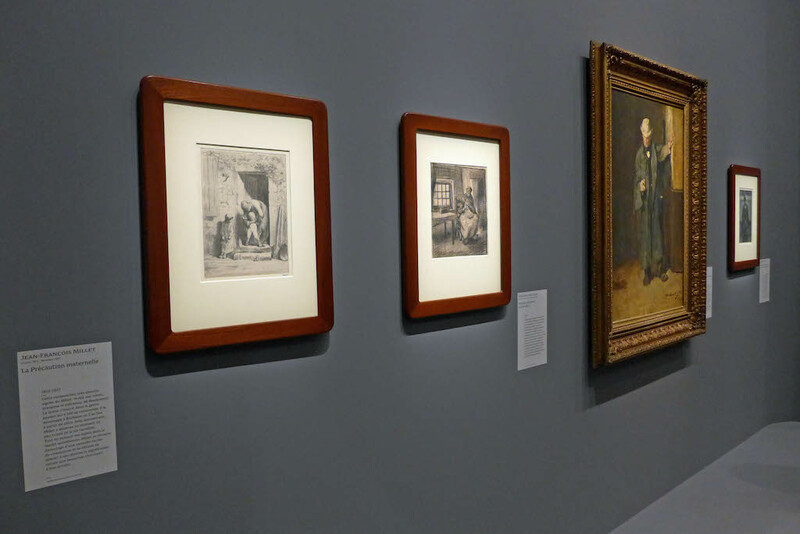 And the drawings which are surrounding the painting, especially the one by Seurat, are very beautiful as well. 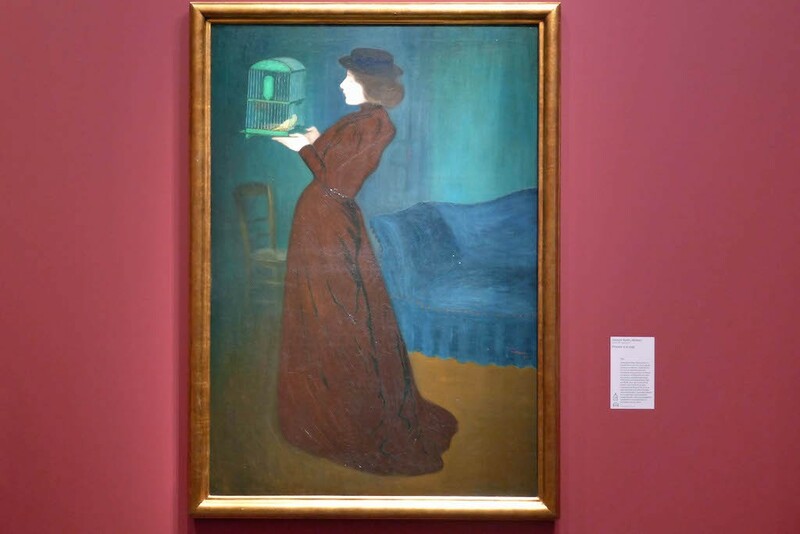 The last room is dedicated to symbolism and modernity and shows paintings and sculptures from the end of 19th century and 20th century. At that time many changes happened in Hungary: the country was annexed to Austria in 1867 and then experienced several decades of economic and artistic growth. Its capital city Budapest was born in 1872 out of the merger between three cities, Buda, Pest and Obuda and was the heart of this economic and intellectual boom. The Museum of Fine Arts was built at that time and inaugurated in 1906 by the emperor Franz Joseph I. All the masterpieces exhibited in the last room date from that period and many of them are the works of famous Austrian artists: Egon Schiele, Oskar Kokoschka,… But the most remarkable is the one which inspired the poster of the exhibition: ‘la femme à la cage’, made by the Hungarian painter Joszef Rippl Ronai while he was staying in Paris in 1892 in the Nabi style… two years before the Nabis invited him to join their group! This burgeoning period ended with World War I and the dissolution of the Austro-Hungarian Empire. 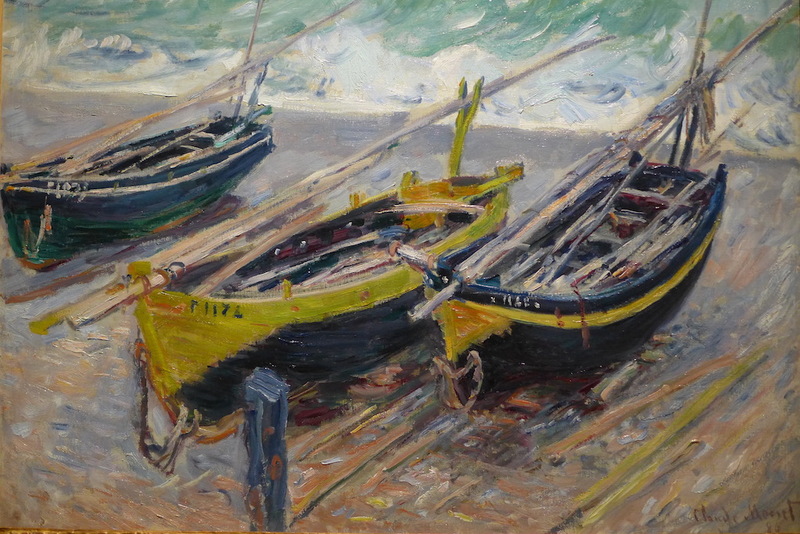 At that time many of the most progressive Hungarian artists went into exile out of Budapest. 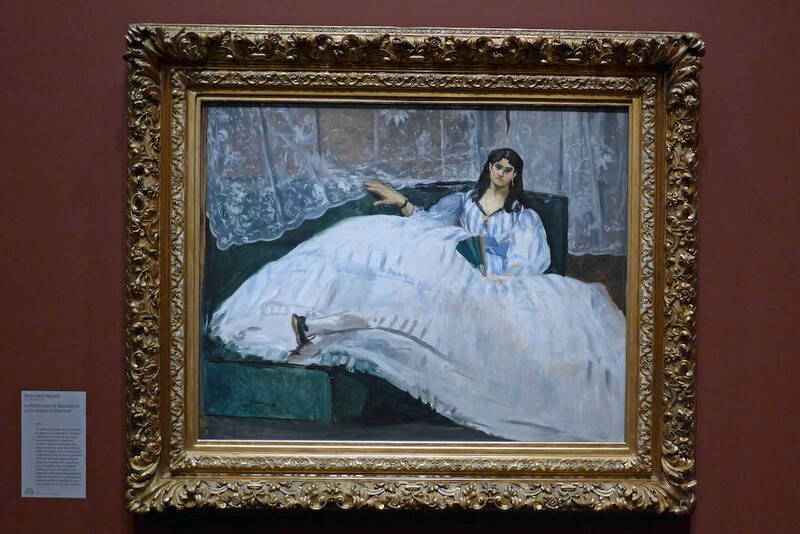 And after World War II most of the collections of the Museum of Fine Arts have been scattered all over Western Europe to prevent them to be confiscated by the Soviets. 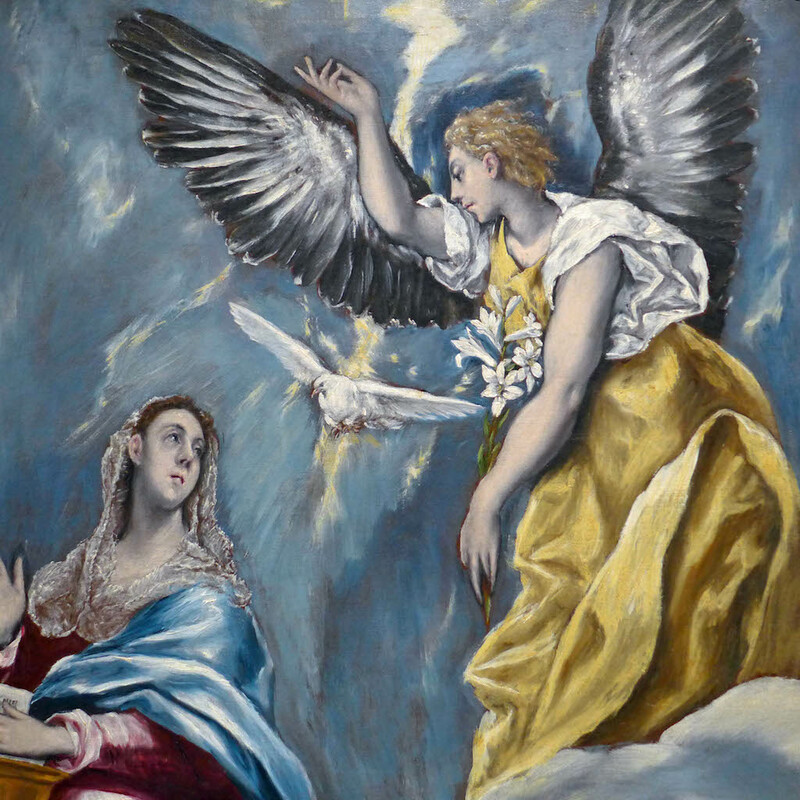 From 1949 most of the works of art have been returned to the Museum and restored if necessary and all the rooms have progressively reopened to the public. Since the creation of the Hungarian National Gallery in 1957 the Museum of Fine Arts is mainly dedicated to foreign artists. Both museums are currently closed for renovation… to our delight! And after the visit one can enjoy either a tea or a delicious hot chocolate in the tearoom Angelina (located at the entrance of the museum) or a walk in the magnificent Luxembourg Gardens… or both!